MATERIALIZE YOUR IDEAS INTO SOMETHING TANGIBLE WITH OUR FULL PRINTING SERVICES. 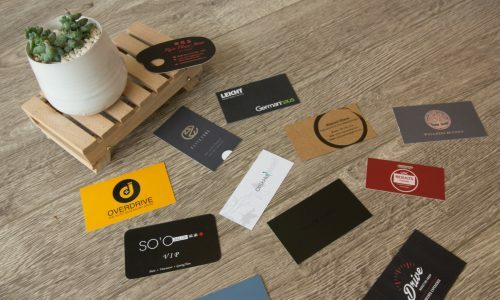 Even in today’s digital world, business cards continue to rule when it comes to networking and making connections with clients or customers. It is your handshake, your greeting card. That tiny little card that has all of your contact information on it is still as relevant today as it was when the concept was first introduced. However, in recent times the option of printing on one or both sides has extended the life of this handy little contact tool. 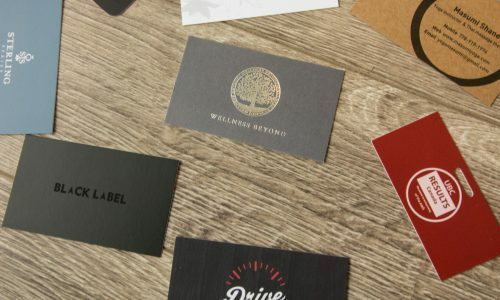 Business cards are like little advertisements for your business and contain all the important information one requires in locating you or your business. 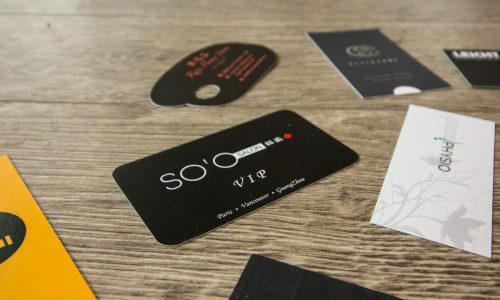 With a professionally designed business card, and several custom card styles to choose from, we can create the perfect business card that will leave an outstanding first impression. Need something memorable to share with new clients? See us for business cards that work for you even after you’ve left the room. Tell your story in printed form and share it with others. 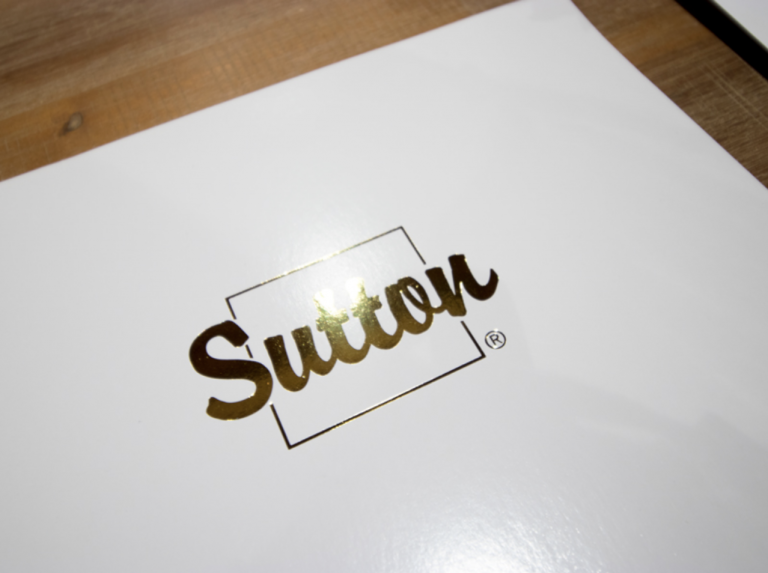 Booklets are great promotional tools and effective when they look, feel and sound professional. There are several ways to showcase your business in an effort to reach others who may be interested in what you have to offer. 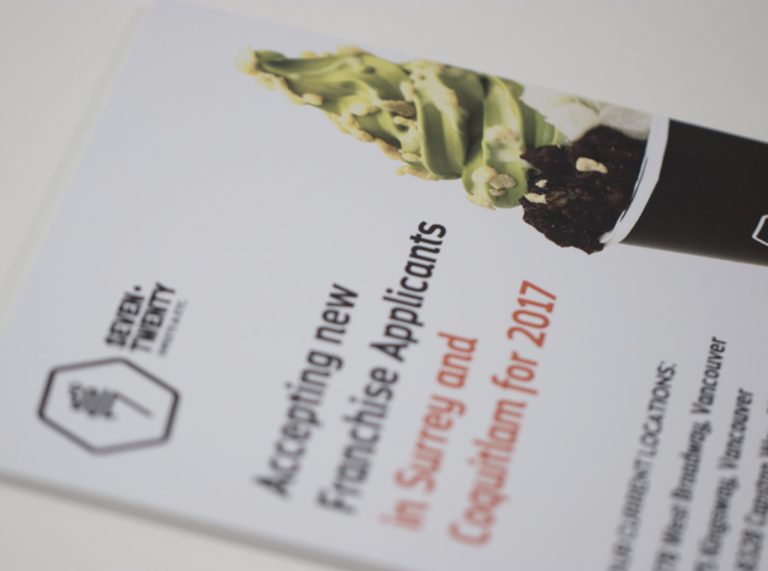 Booklets are basically your mini novel explaining the details of your business so it can be easily referenced or provide insight that can generate new business. From cover to cover our talented production team can craft the most attractive and best quality booklet for you to have available as hand outs at your next public or private function. Everyone wants to learn about a success story. 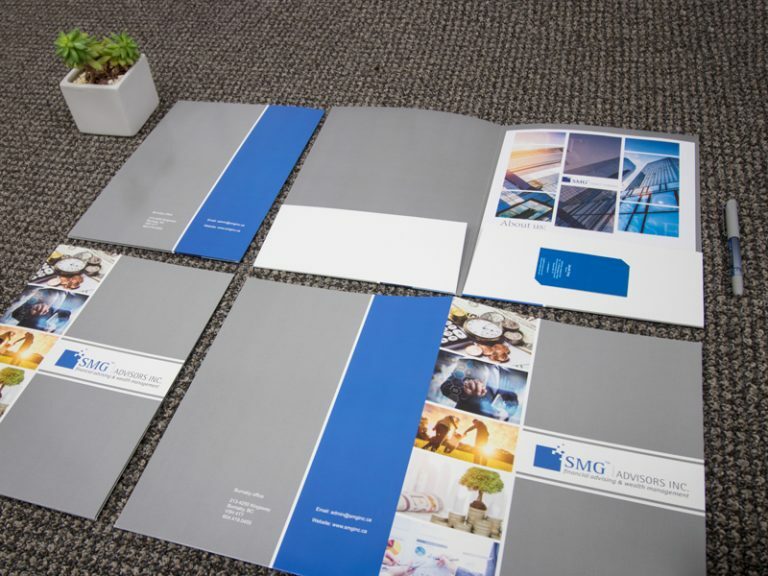 Spread the news about yours with booklets that bring your business to the forefront with a look that is as sharp as the points being made on the pages inside. Your story will stand out in this format that is easy to carry, share and display. 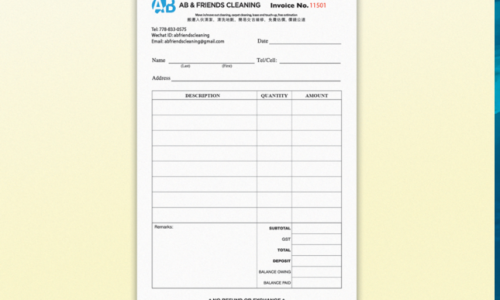 Need a nifty hand out in a larger format to get across all the information you want to share about your business? 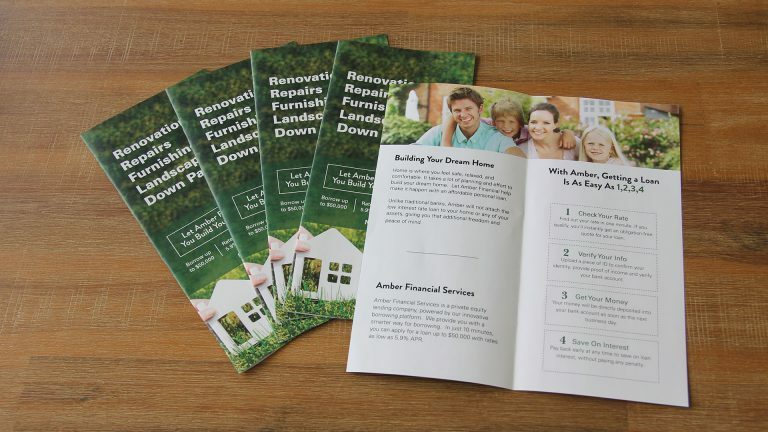 Brochures are an effective tool in this type of marketing. 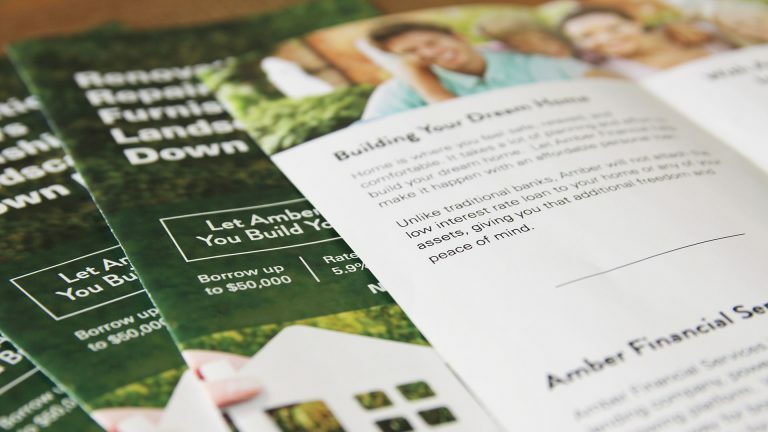 Not only are brochures a great method in getting the word out about what exactly you do and how you do it, they become easy to locate information sources for those who receive them. 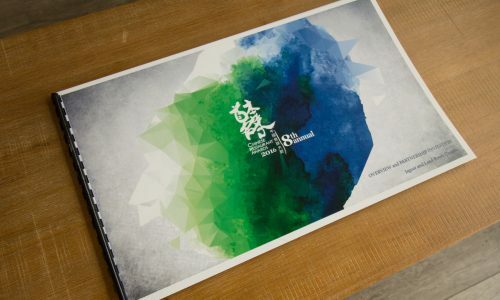 Our skilled print production staff can create the brochure that best fits your business and can customize them as well. 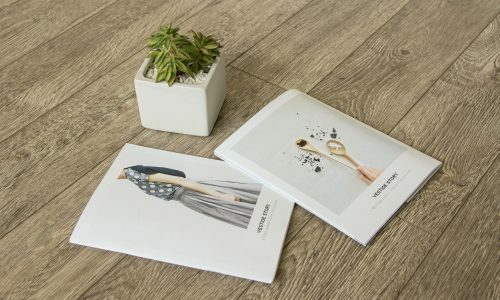 There are many different layouts, custom designs and fold options that can result in a one-of-a-kind brochure that will be as unique as your brand identity. 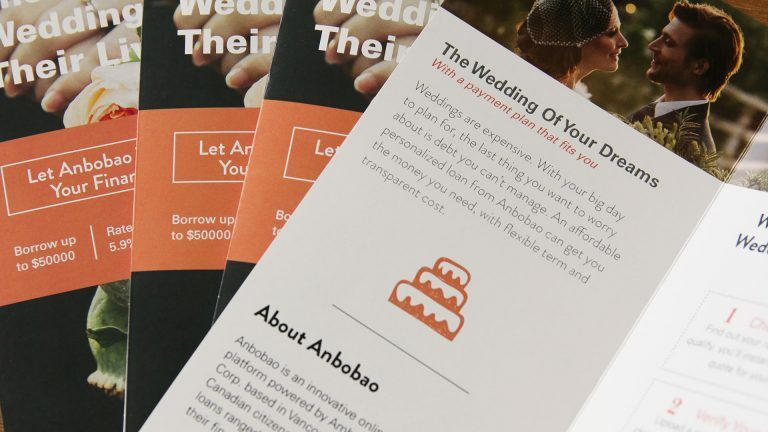 A brochure can tell your business story in a slightly different way. Condensed, yet informative. 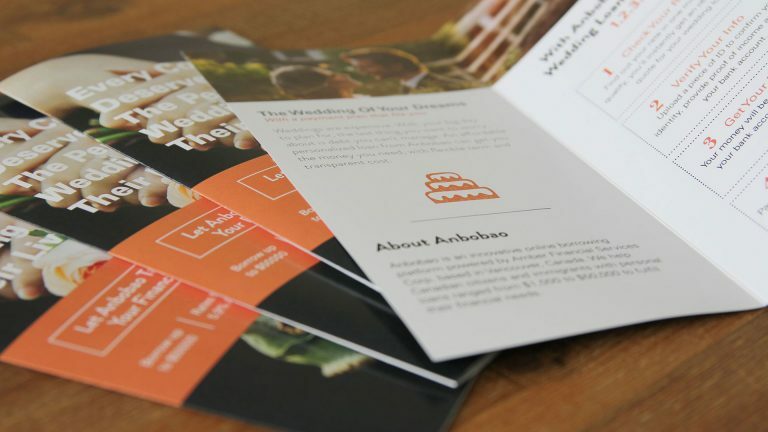 Give your customers something to learn more about you and your business with a creative and stunning brochure that says only what it has to in order to get the job done. Have a lot of product for sale and other marketing formats don’t seem to be working? Try using a flyer for a change. It’ll change the way you look at direct mail marketing. 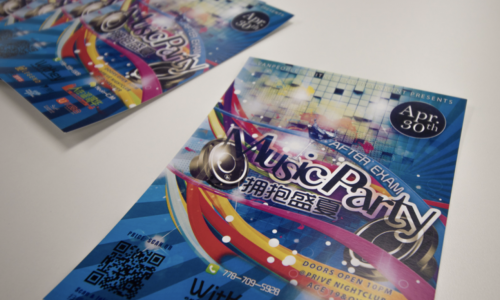 Flyers are great ways for advertising product sales and anything else your business does. 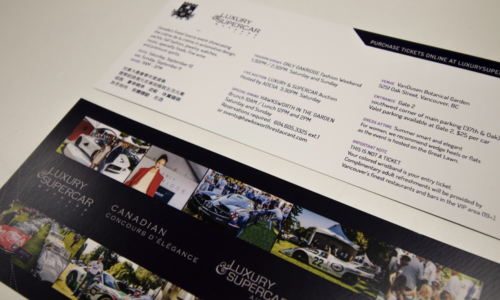 The large format of a flyer makes this an effective tool that gets carried away and absorbed later. There are several formats and different paper stock available that can enhance the message just with a slightly different print run. 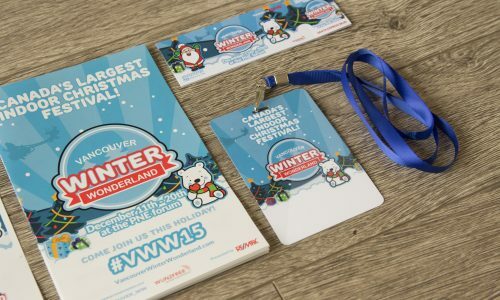 Not only do flyers create tremendous personal contact with you and customers, they tell your customers all about the sales and promotions you have building a wave of anticipation with each following sales flyer. 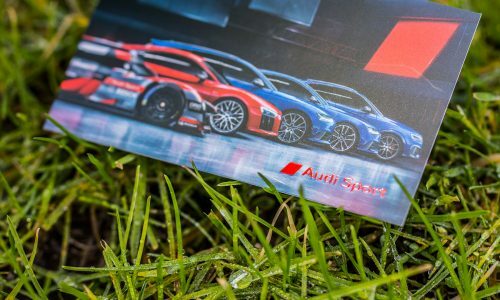 Bring us your design ideas, content and all the other details so our print production team can twist it all into a stunning flyer that tells customers this promotion is one they can’t afford to miss. 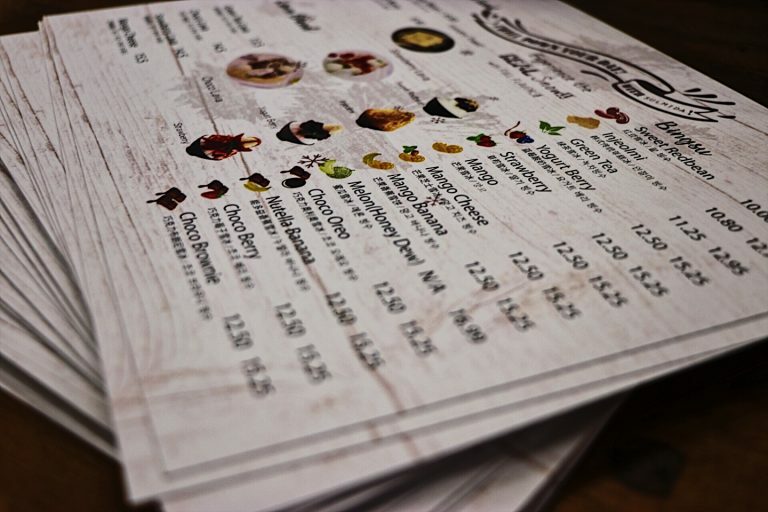 When your restaurant menu looks as good as the dishes you serve, you know you have a winning combination. Whether it’s dining in or for takeout, your image is still a priority. 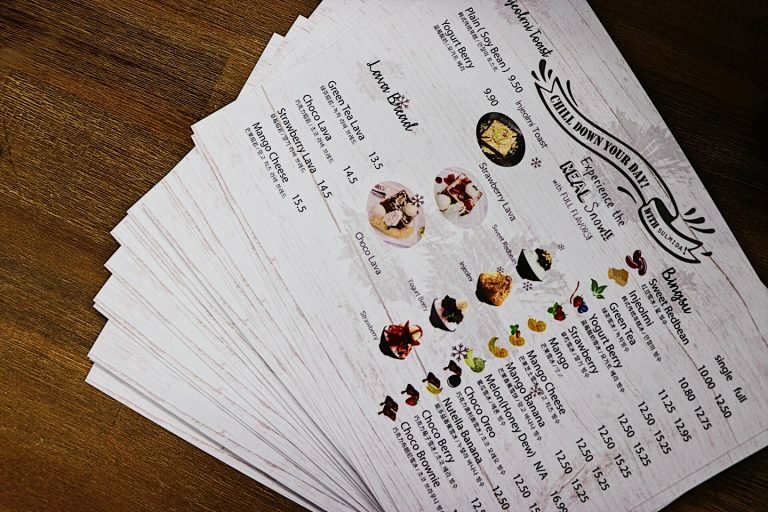 Photocopied menus say a lot about your business. Unfortunately it doesn’t say a lot of good things about it. 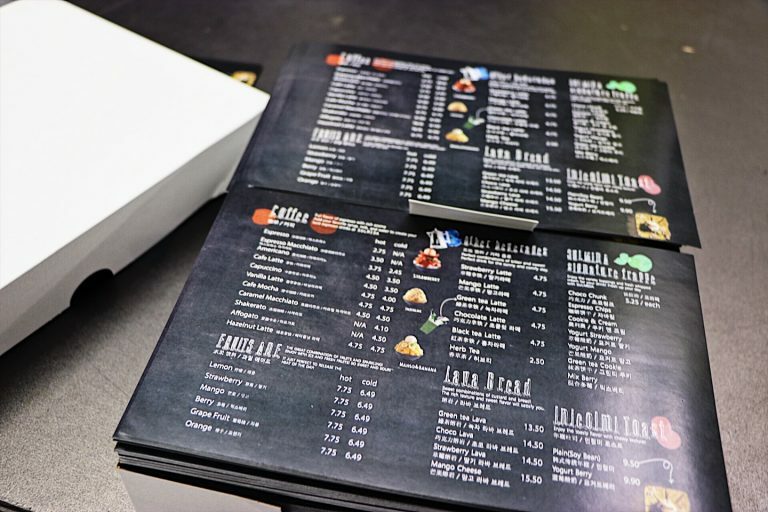 That is why you must have menus that look as professional as the food coming out of your kitchen. 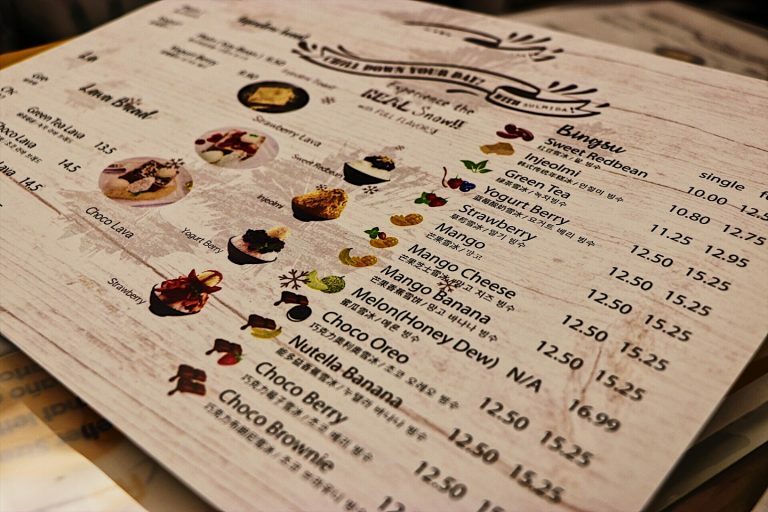 For creative, attractive and effective menus for your big or small restaurant, diner or food truck, you require something that says there’s quality and pride in everything you touch. Our professional production team can help you get that message across. 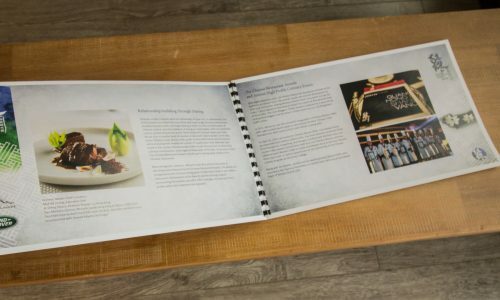 With several different layouts, designs and fold options your first class restaurant will project a first class image with the right kind of professional menu. We can make that happen with high quality menus that will set your eatery apart from the others. These are the fastest, most efficient and most affordable way to copy invoices known to mankind. If your business has not incorporated this system, we can help you get over that hurdle. Not only do NCR invoices save you time, they will save you money. Here’s how: no more photocopying for additional invoices. That is a saving in photocopy paper and wear and tear on your copier. Plus, NCR invoices reduce your printing costs by being a quick and easy alternate that instantly makes copies so you never run out of invoices just when you need them most. 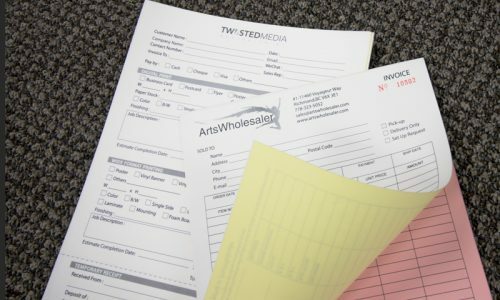 You also won’t have to fill shelves with printed invoices waiting to be used that cost you in printing fees. Need an affordable, yet professional looking invoicing option to keep cash flowing but into your business instead of out of it? 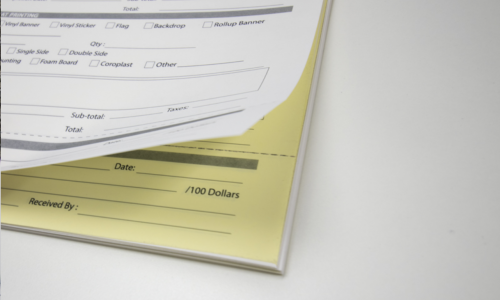 NCR invoices save you more than you think and work as you would expect them to. Not only can you keep the postal service doing what they do best, postcards are also nifty little pieces of advertising you can send anywhere with your message. Never underestimate the power of direct mail marketing and postcards are a tool that continues to perform in this manner. Plus, they look pretty. 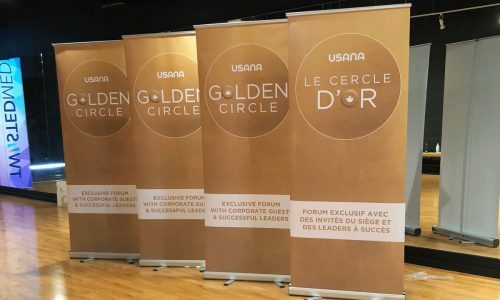 Imagine your branding and your message being sent out to existing customers and as follow-up in connecting with future customers. Postcards are an affordable advertising tool that can be custom designed to meet your specifications. 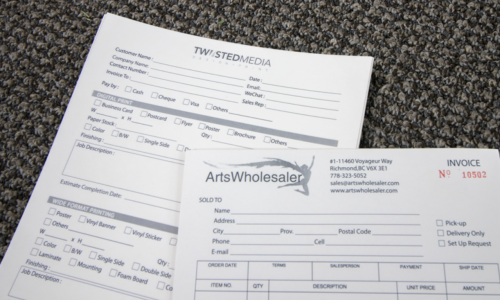 Our team can create the perfect masterpiece that fits in your hand and any mail slot you intend to send it to. Bring us your promotional suggestions and we will twist them into an attractive postcard design that will get noticed, pinned on the wall and referenced frequently bringing you new customers or repeat business thanks to this personal touch. Nothing says look at me quite the way that a poster does. Get one working for your next event or occasion. You’ve seen them everywhere. In some cases, they were the first and only notice you received about an upcoming event or activity. Posters are pretty cool because they are big, bold and can’t be ignored if they are done right. 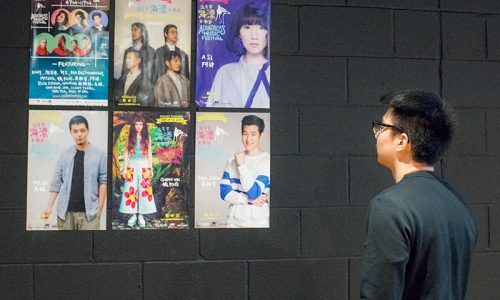 Full sized posters are sort of like postcards on steroids only the extra space helps to create a captivating visual display that turns heads and brings people over to read the rest of what the poster has on it. For many, this is an old school marketing tool. For others it is a go-to marketing tool because it is still effective in getting the message out. Have special event planned that requires a poster for promotion? 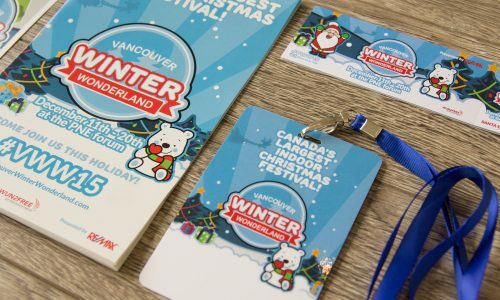 Our professional team can create the poster you need and one that will likely end up as a souvenir collectable long after the event has ended which will work to keep your message alive. You know how effective posters are? Well, large posters are as effective but happen to be a whole lot bigger. The idea is to stand out and sometimes size really does matter. Here’s a thought: Why use four normal sized posters to promote an event when one giant one can do the same thing? If you are looking for a maximum impact with your visual marketing, turn to large posters as the answer. 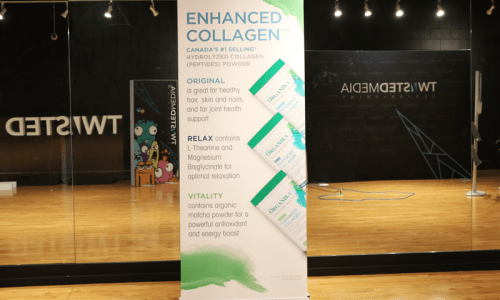 In addition to having a skilled print production team that can work with you to create the precisely perfect and eye-catching poster you need for your event, we can make ‘em big. With a large format printer, printing high quality posters to the size you require them is easy. Getting them on walls and things is your job. Say what you want in a way that won’t be mistaken or missed with large format posters. 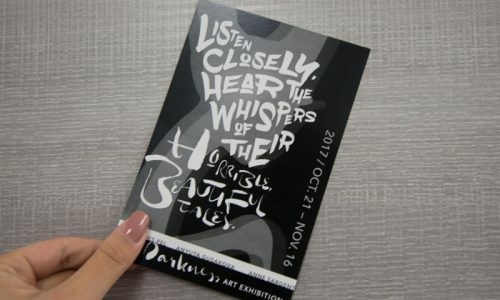 They are big, bold, beautiful and we can help you create the promotional poster of your dreams. Have an important business meeting to attend? Use a professional looking, completely customized presentation folder instead of a handful of paperclips to keep your documents in order. Whether you are making a presentation to clients, the board of directors or to potential customers you will want to come off looking as professional as possible. 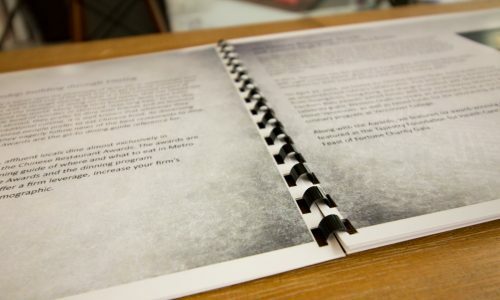 With presentation folders custom designed with your brand image and with pockets to hold everything in place, you can concentrate on nailing that proposal or deal without spending time trying to find the right chart or answers to questions from the floor. 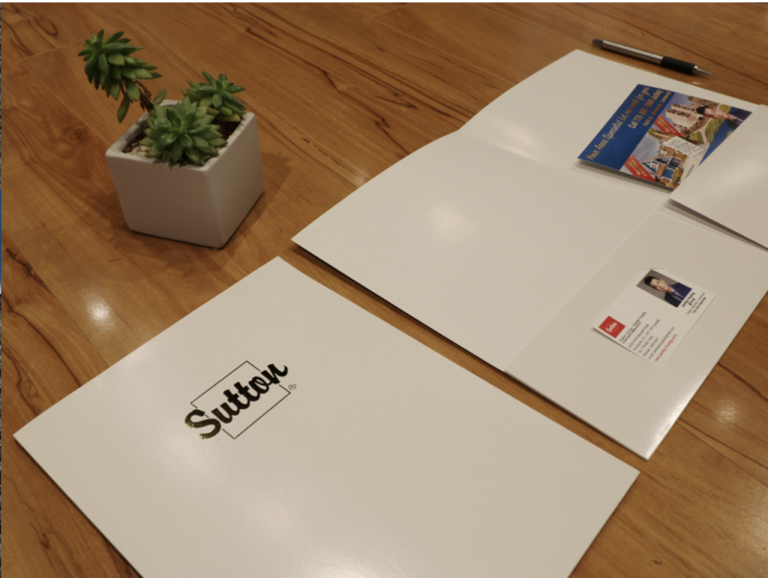 Look the part of an organized and well groomed business owner with the right presentation folder for the job. Give us your design ideas and we will twist them into a visual presentation that requires a folder to keep it all in one place. Leave a good impression with the tools that say you are in charge and have control of the situation. We can help create that for you. 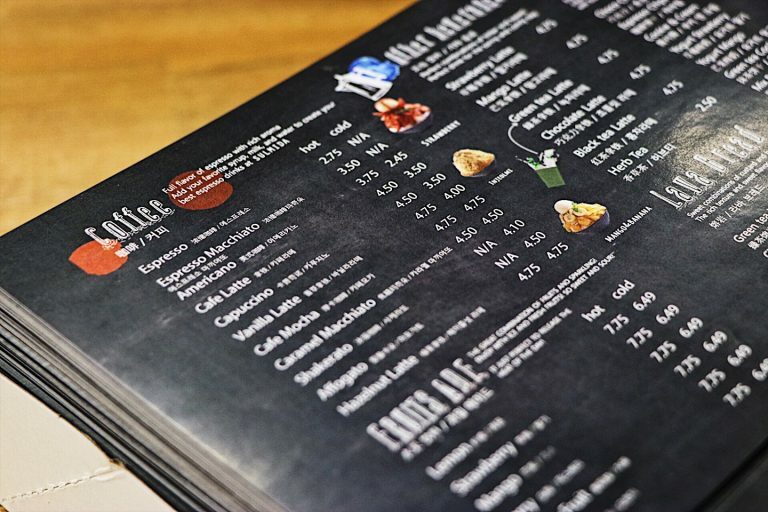 Although it hints at food, there’s nothing to eat with a sandwich board, except maybe a little bit of your competition with the right looking one on your street. One of the best ways to drive foot traffic into your business is with the use of a sandwich board. You’ve seen them all over the city. Which ones do you remember? 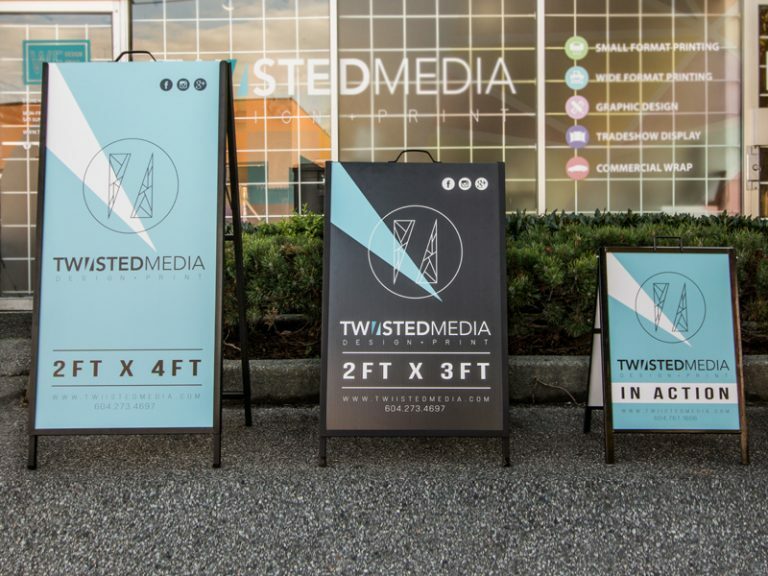 The chalkboard style with handwritten messages may be quaint but a professionally designed sandwich board will make your business stand out and grab attention from outside your front door. Promote sales, featured items or just show off your brand with a sturdy, weatherproof and windproof design. Bring your ideas to us so we can turn them into a sign you can use immediately. Got something to say to those passersby on the sidewalk outside your store? Say it so they can see it with a sandwich board designed to catch the eye and say your message for you.